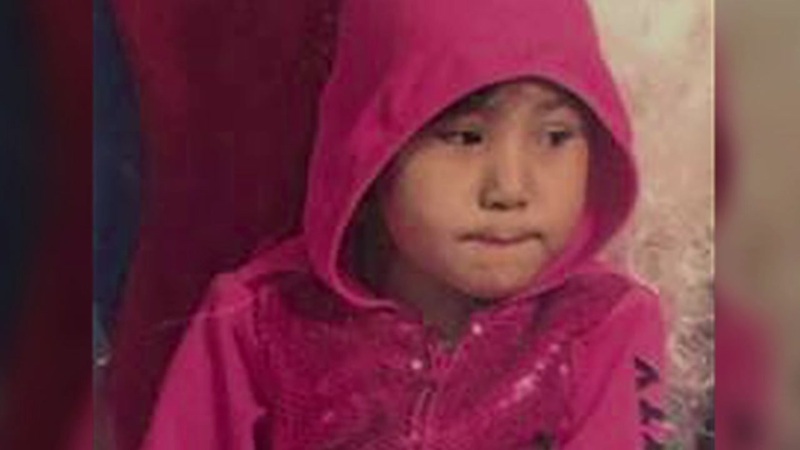 ROOSEVELT COUNTY, MT (KTRK) -- A missing 4-year-old girl was found Sunday on the Fort Peck Indian Reservation in Montana, just a few miles from where she was reportedly abducted while playing in a park. A suspect, John Lieba, was apprehended in Wolf Point while driving around after several witnesses at the park identified him, Allmer said. Lieba, who is about 20 years old, and the girl are not "blood relatives," he said. Both are Native Americans. "She was found apparently in good health, " Allmer said. "We're not divulging the location. The investigation is still active."